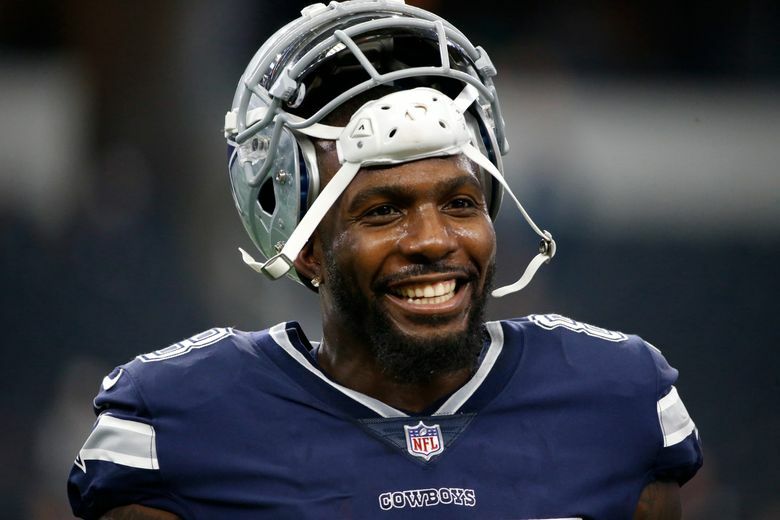 Dez Bryant’s Twitter troll game is in All-Pro form. When one fan asked Bryant to have his agent call Cowboys owner Jerry Jones so Dallas could re-sign him, the three-time Pro Bowl selection said he was OK. He also suggested in the same response that he could fit in New England or with the Dallas’ NFC East rivals in Washington. Bryant had previously been critical of the Cowboys’ playcalling on offense, and he was at it again on Sunday. “It’s kind of cool calling out all of the signals and knowing which route players are about run,” he wrote. But since the day wasn’t over, Bryant wasn’t finished taking shots at his former team. In one of his final posts of the night , a fan asked Bryant to predict the Cowboys’ final record this season. “I think they are going to be dominant,” he said.